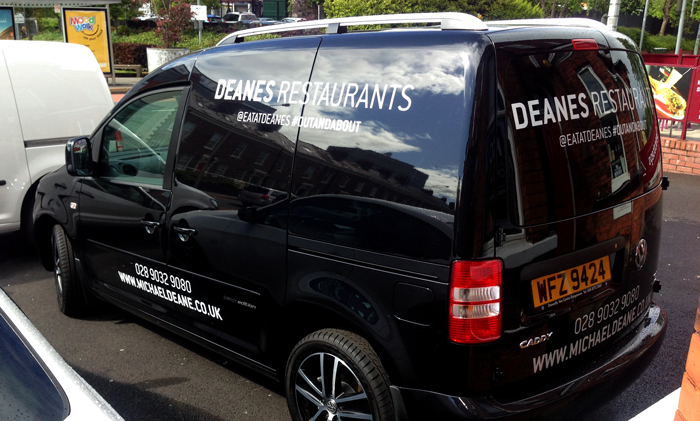 Last month we completed a super project for long standing customer, Deanes Restaurants. We were tasked with designing, printing and installing a high end set of vehicle graphics that matched the character of the restaurants Michael Deane has developed over a number of years. As you can see from the photo below, the goals have been achieved and our branding of the Volkswagen Caddy can now be seen #outandabout around the streets of Belfast. Vehicle branding like this doesn't have to be over the top expensive and with consideration for the design, visible marketing opportunities can be obtained with just the simplest of graphics. Sometimes however brands warrant full vehicle wraps and in the next few weeks, we have a very special full wrap for soft drink brand Orangina. It’s surely to be a head turner. All our vehicle wraps are printed and laminated using the latest printing technology and we can print full colour wraps or use pre-made vinyls in a variety of colours suited to your brand requirements. Both have huge merits and provide amazing cost options for your business. 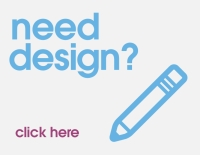 We would love to chat to you about the opportunity vehicle branding can provide for your marketing efforts, so please do call us on 028 9002 2474.